Truly a fitting epitaph for a soul who endured much in his wordly life. 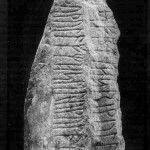 My deciphering ends here, because the photographs of only these three stones are supplied within the chapter titled “The Oldest Runic Inscriptions” in Prof. Jansson’s book. In conclusion, I admit that I might have made some minor mistakes and errors in my treatment of the subject. However, I hold the opinion that these stones do contain the messages of similar meanings in more or less the same way as I have striven to put forward. My purpose is to initiate a new interest in this ancient inscriptions and be of help in starting up a fresh discussion in regard to their contents. 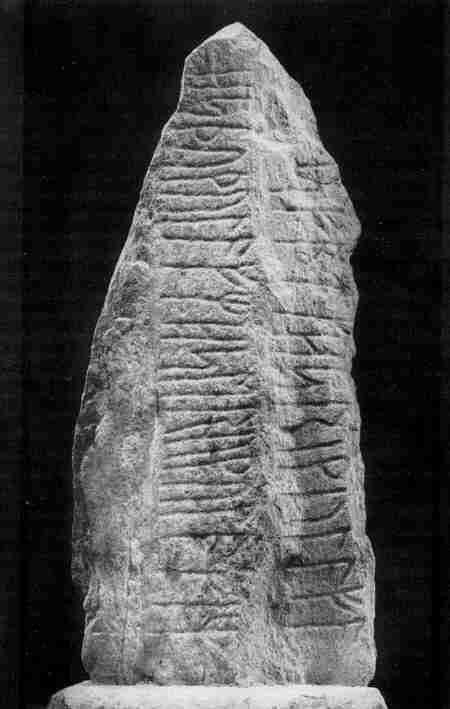 For this reason, I have not dwelt on speculative interpretations, but wanted to remark that the Primitive Norse futhark or the rune alphabet have stemmed from a much older common origin as that of the Göktürks. When to speak is unpopular, it is less pardonable to be silent than to say too much.